SHARE Your Story!!! One blood donation can save three lives. That means a lot to patients in need. That’s why I am setting up this Virtual Drive. No matter where you are you can donate in Joe’s honor by clicking on the link or by going to Redcrossblood.org to schedule an appointment. You will be able to find the closest blood drive to where you live. Use Sponser Code 021647. 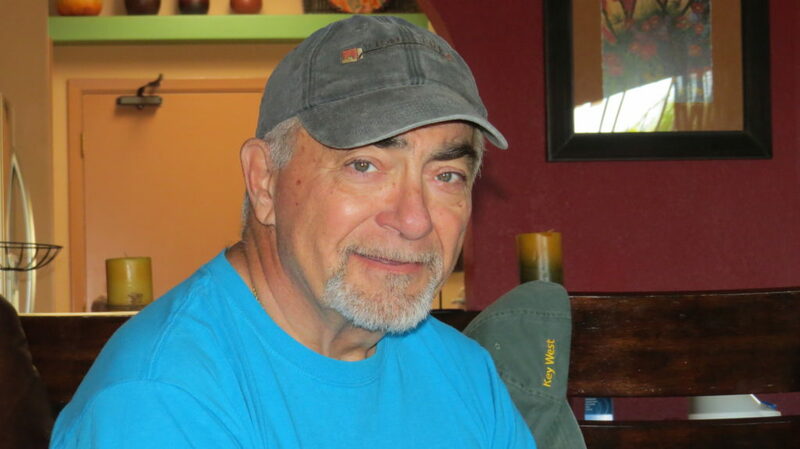 Joe’s Birthday is on February 16th, a blood drive in his honor will be held locally on this day at the Green Valley American Legion Post 66 on Duval Mine Road, Green Valley AZ. I have been donating blood for many years. It was my way of giving back. I never realized how important it was until Joe was diagnosed with Myelodsplastic Syndrome (MDS) in June of 2018. MDS is a group of Bone Marrow failure disorders. Some patients do succumb to the direct effects of the disease due to bone marrow failure and cytopenias (reduction in the number of mature blood cells). Roughly 30% of the patients diagnosed with MDS, progress to Acute Myeloid Leukemia (AML-rapid growth of abnormal blood cells ) which happened in Joe’s case. In the weeks from when Joe was diagnosed to the time of his death on August 12, 2018 he had 20 units of blood transfused and 1 unit of Platelets. So the need for blood is real. One blood donation can help save three lives. That means a lot to patients in need. Help me reach my goal and ensure that patients receive the life saving blood they need. Make and keep an appointment to give blood.